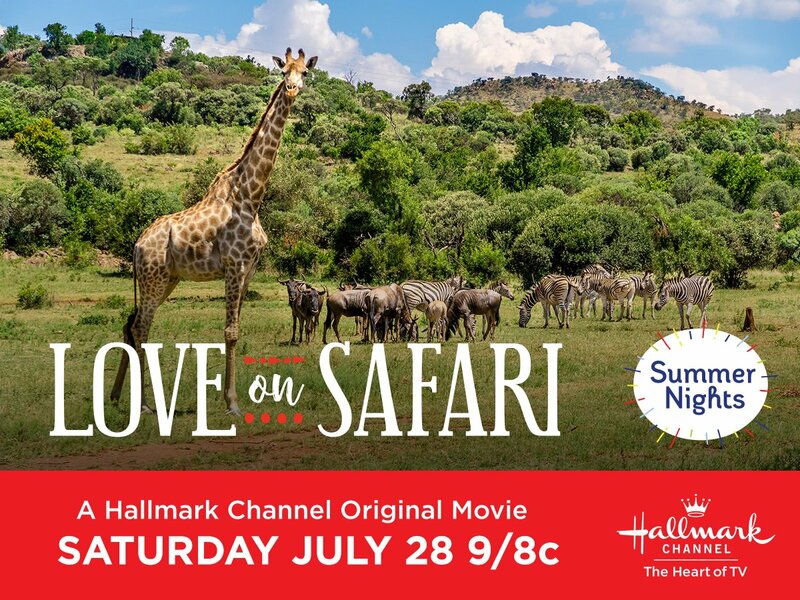 Hallmark Channel’s Summer Nights “Love on Safari” Premiering Saturday, July 28th at 9pm/8c! 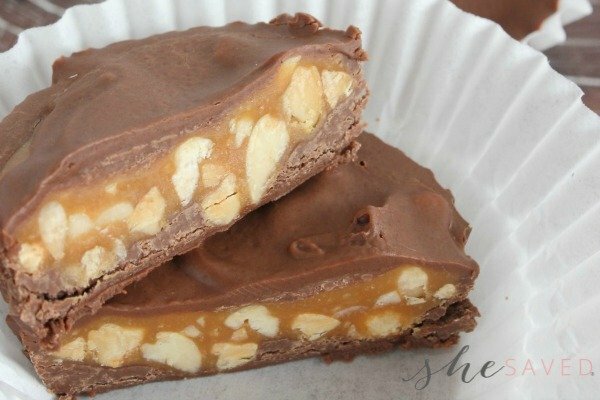 *Disclosure: I was compensated for sharing this information and giveaway with you. All opinions are 100% my own. Hallmark fans! 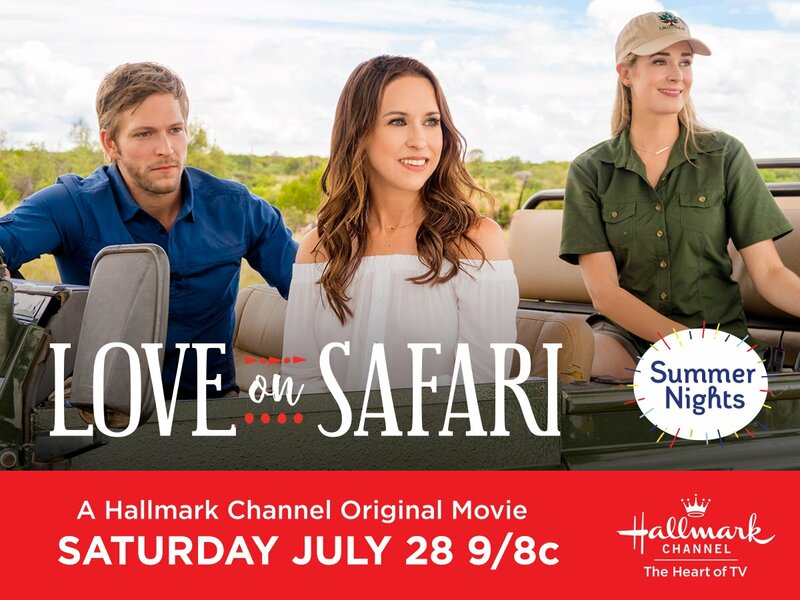 If you love Hallmark Channel movies like I do, then you’ll want to hear more about the premiere of Love on Safari which aires this Saturday and in celebration I’m also hosting a promotional giveaway to help get everyone excited about this new show! As part of the Summer Nights series, there are actually five NEW original romantic movies coming to the Hallmark Channel PLUS the season 3 premiere of Chesapeake Shores. Find out more about the Summer Nights Movie lineup here. Summers are the best and one of my favorite thing about summer time is travel! I’ve never been on a safari, but I do love my vacations! Being in a new place, experiencing new things, cultures, animals and people … it’s all so exciting, right? This movie promises to take us to new places as we enjoy the adventures Kira experiences in South Africa! 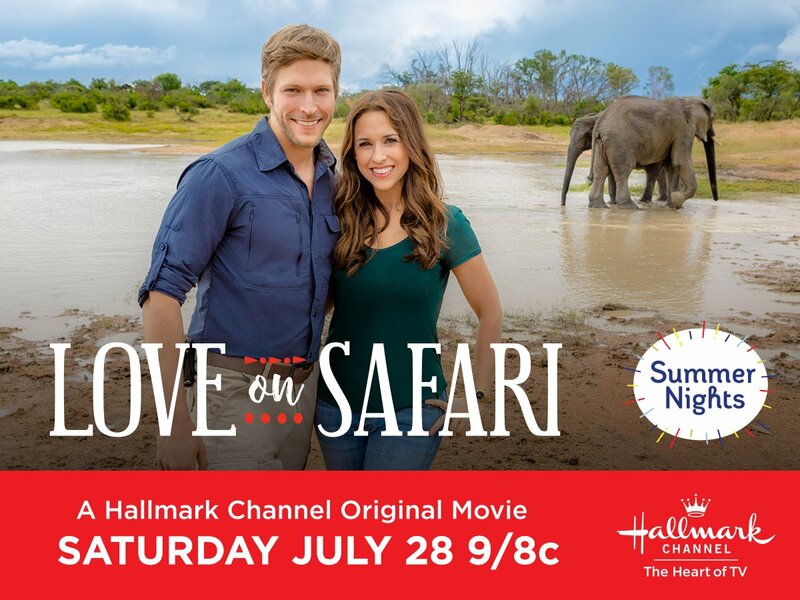 Tune-in this Saturday, July 8th at 9PM/8c to see Hallmark Channel’s Love on Safari! Love, animals … a great cast! What more could we ask for? Hallmark movies are always so good and this one looks to be a great summer film! Make sure to enter the Summer Nights Sweepstakes for a chance to win $5,000 towards making your bucket list dreams come true! I hope that you will join me as I LIVE TWEET during the premiere of the show! 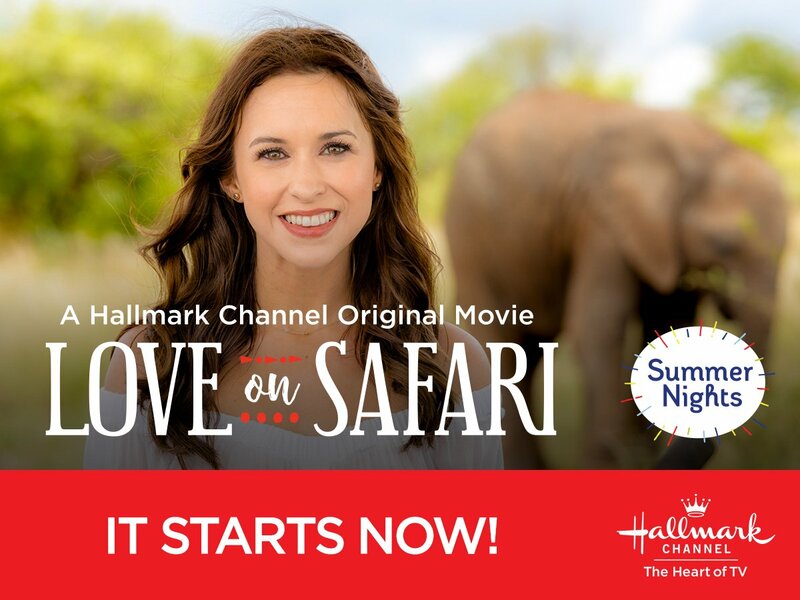 To participate and follow along, make sure to follow hashtags: live-tweet during the premiere by using the hashtags: #LoveonSafari #SummerNights and follow @HallmarkChannel and @SheSaved on Twitter. I will leave this giveaway open until July 31st (mnt time) … once closed, I will select one winner who will have 48 hours to contact me to claim their prize! GOOD LUCK!! I love the happy endings that the Hallmark movies have. I Love the holiday hallmark movies the most. I love home wholesome and family oriented Hallmark movies are. Thanks so much. I enjoy watching Hallmark movies and my favorite is Unleashing Mr. Darcy.